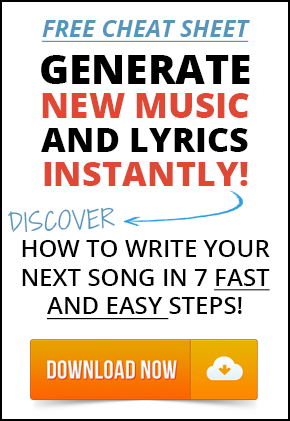 IMPORTANT: Whitelist and prioritize all emails from Speed Songwriting and Graham English. If our emails aren’t getting through to you, you’ll miss our response to your support request. 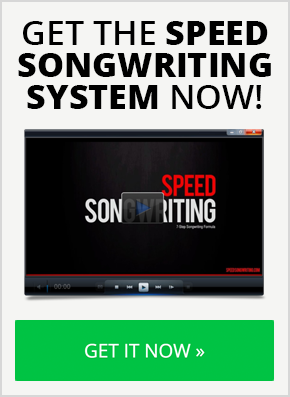 3) Create a special “Speed Songwriting” folder where you can archive emails from Speed Songwriting as well as Graham English AFTER you’ve read them. This is important…DO NOT setup filters to automatically direct our emails into these folders, or again, you’re likely to miss something. Simply move them manually to the folder after the information in the email has been consumed.